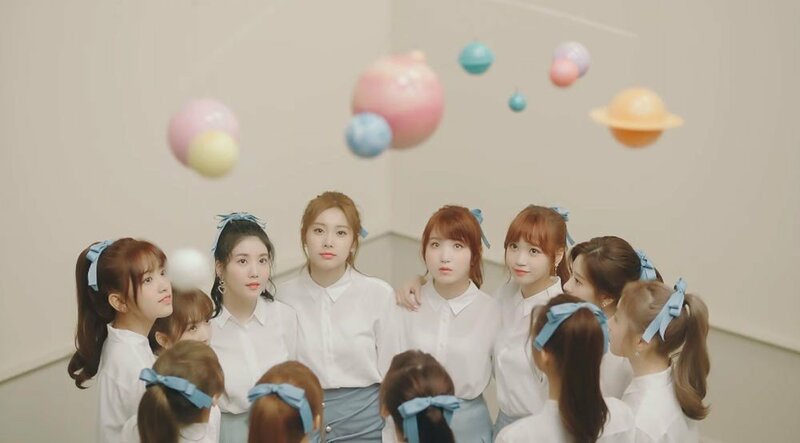 'Produce 48's 12-member project girl group IZ*ONE's debut song "La Vie En Rose" has been receiving an incredible amount of love on YouTube, having surpassed 1 million views in only three hours and 40 minutes. 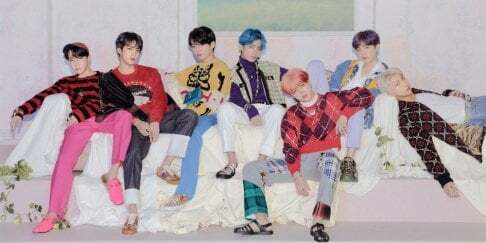 The song is climbing Korea's various singles charts as well, currently sitting at #1 on Bugs, #10 on Melon, #5 on Naver Music, #4 on Olleh Music, and #4 on Genie. What do you think of IZ*ONE's debut song? No wonder, the song's really good. I watched the MV before visiting allkpop and the MV and song are both really good. I don't say that often with new girl groups. Check them out. I love the fact that this is not to childish or girly but right on the middle.